Founded in 2014, Nauvoo Games is the byproduct of a life-long gaming hobby, which brought co-founders Brett and Seth together in high school. We believe that games offer the chance to intellectually and emotionally interact with friends and family. Our hope is to make these interactions enjoyable, but also unique. By offering a fresh perspective on game design, we aim to provide new ways to play games and ultimately have fun. 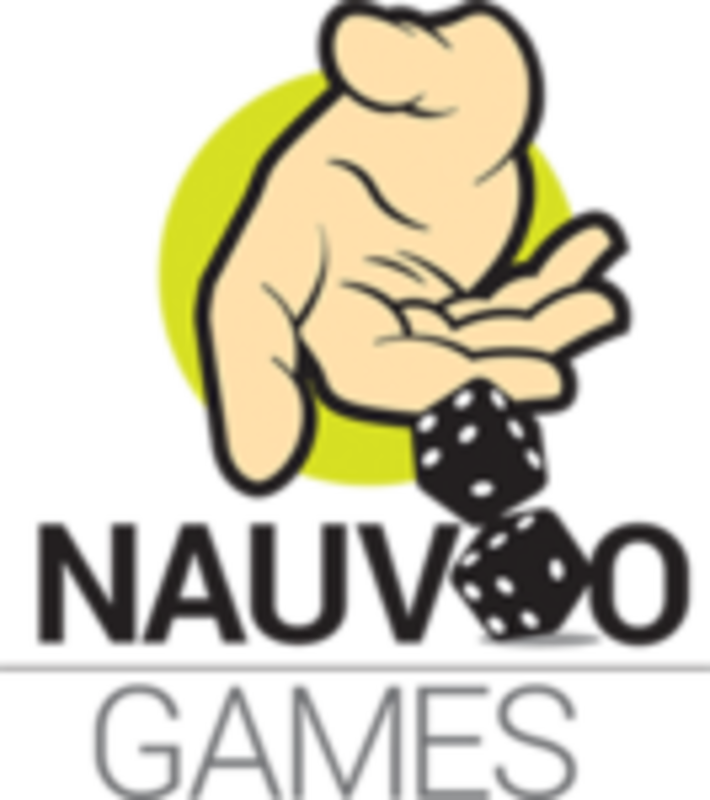 Nauvoo Games is dedicated to publishing games that break the mold with innovative mechanisms. We look for games that encourage player engagement and are built for the modern attention span. Our mission is to create memories through games.